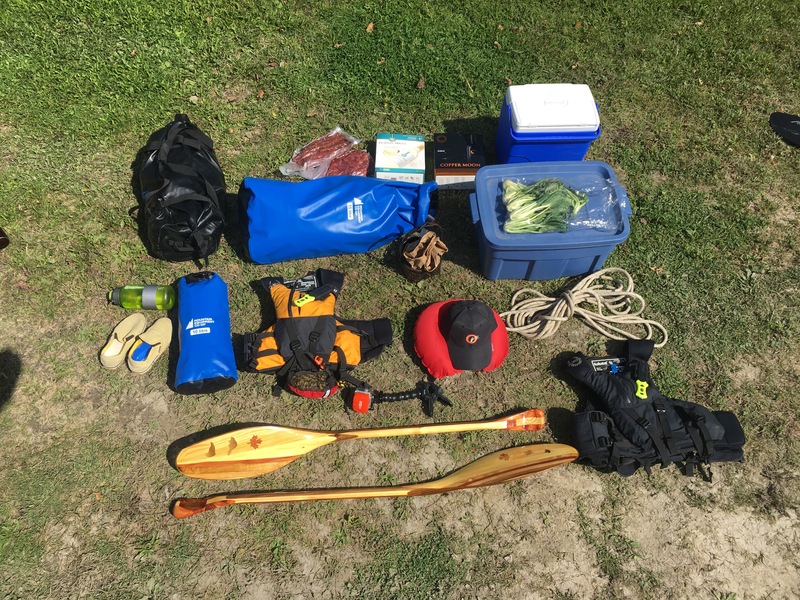 It feels as though it’s been ages since our last canoe trip. 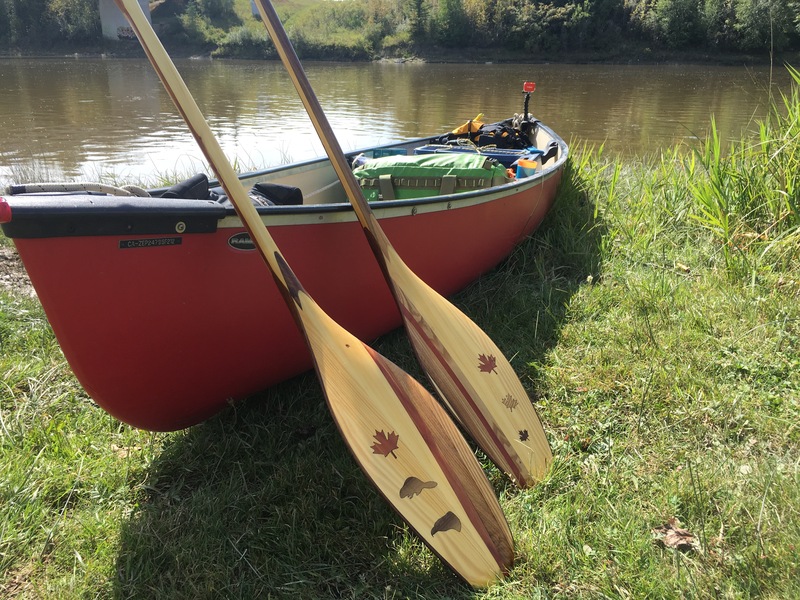 Since we’ve met, Adam and I have made it a tradition to do at least one paddling trip a year. Last year with over 30 days paddling, during the Woods Canada Cross Canada Journey, I feel as though I’ve short changed myself this year. To be fair I’ve put in a fair amount of paddling time this year, as I’ve immersed myself in the wonders of white water kayaking. You Kan Do It is a post I wrote about the fears of embracing white water and though it’s only been a few weeks I feel like I’ve come a long way. 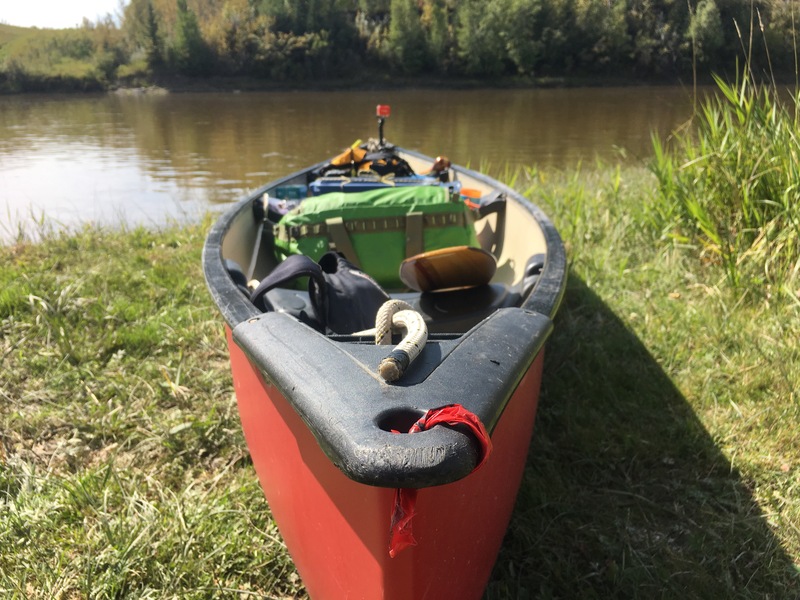 This will be the first Day of our 4 day paddling trip along the Red Deer River from Stettler to Drumheller. The coolest thing is that we’ll be journeying with our new bestie Peter Graham. We met about a month ago when we started river surfing the 10th street wave in downtown Calgary. Since then we’ve been foodie friends, paddling buddies, mushroom hunting partners and crazy cat people. 118km of class 1-2+ waters that flow through Albertas Badlands. Maybe we’ll see a dinosaur, or at the very least find some fossils! This type of geography will be unlike anything I’ve every paddled. All I know is that I’m extremely excited to be away from civilization for a few days and discovering a new part of Alberta to love. 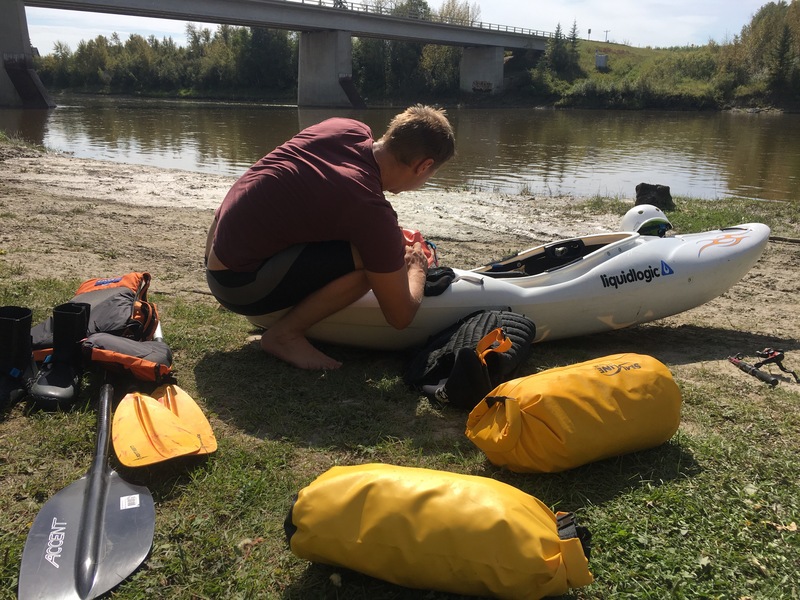 This entry was posted in Adventure stuff, alberta, Inspirational, paddling and tagged alberta rivers, dinosaurs, paddling, red deer river, stettler to drumheller by melbaseto. Bookmark the permalink.